As a mom and aunt, I’ve spent hours searching for the coolest gifts for Christmas and birthdays. I’ve discovered that there are certain surefire hits, like Lego and anything soccer related (for my 7-year-old nephew, Adam, anyway), that I can always count on. 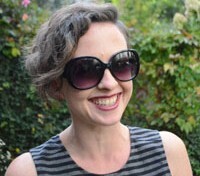 I also love to buy the trendy stuff — those must-haves that change every year. In fact, I’m not afraid to admit that I want to be the coolest aunt on the planet and the mom who always finds the best birthday gifts. So, yes, it’s time to share what I’ve learned with you. Here are the best gifts for 7-year-olds, including games, books, clothes, and toys. 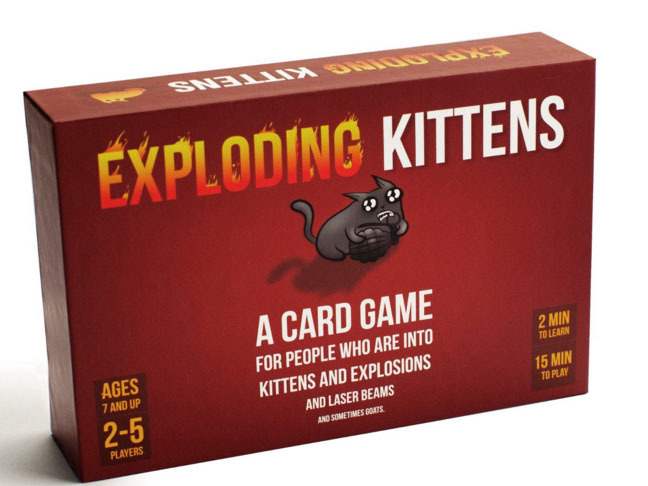 Exploding Kittens is a great card game for anyone who is into kittens and explosions and laser beams and cheetah butts. That’s everyone, right? This laugh-out-loud card game comes with awesome drawings and even a little kitty-based Russian Roulette. Easy to follow, fun, and hilarious. 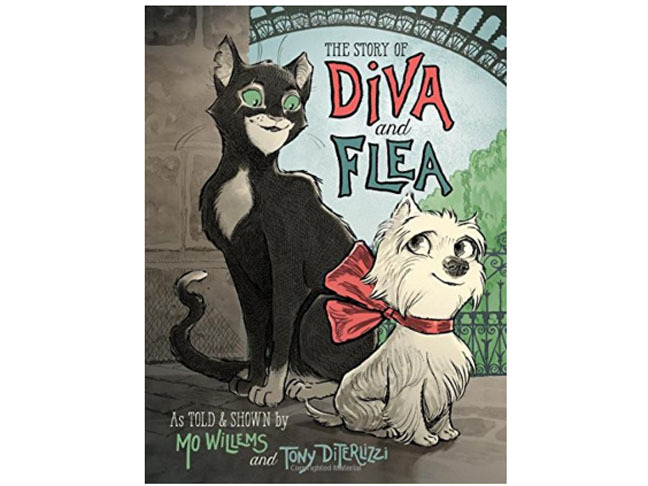 Mo Willems fans and burgeoning readers will jump at the sight of this charming chapter book about a small yet brave dog, and a curious streetwise cat, as they develop an unexpected friendship and explore unfamiliar worlds. 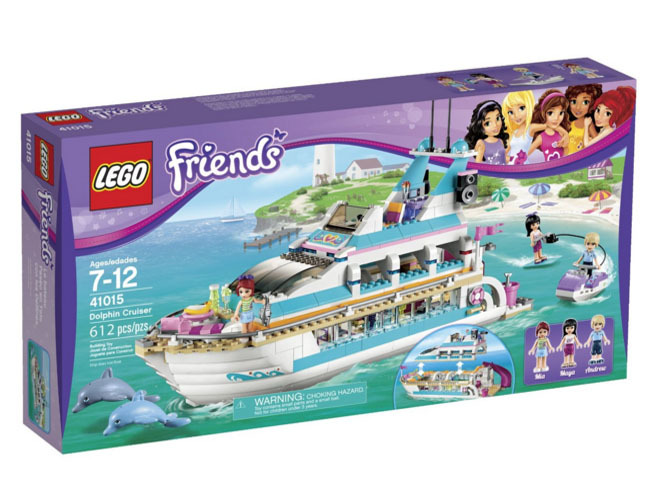 Second grade girls love LEGO Friends, and the Dolphin Cruiser doesn’t disappoint with tons of fun accessories (like waterslide, snack bar, waterskis, and dolphin sonar) and cutesy mini-doll figures. The instructions are fun-yet-challenging, and can be built again and again. 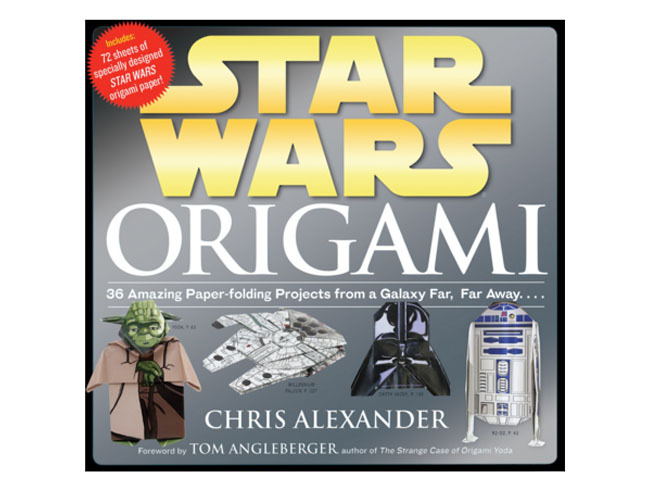 If you’ve got a Star Wars fan in your house (who doesn’t?!) 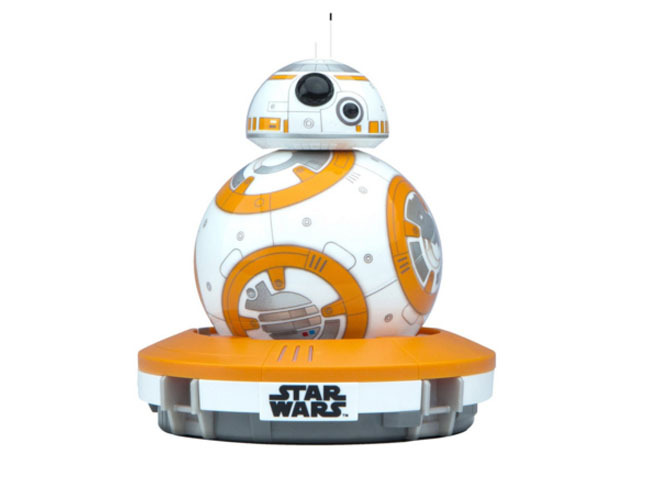 this adorable BB-8 robot from The Force Awakens will be a huge hit. You can record holographic messages, give voice commands, guide it with a smartphone or tablet, and marvel as this cute little Droid shows a range of expressions and personality (which evolve as you interact). Do you have a little comedian in your house? 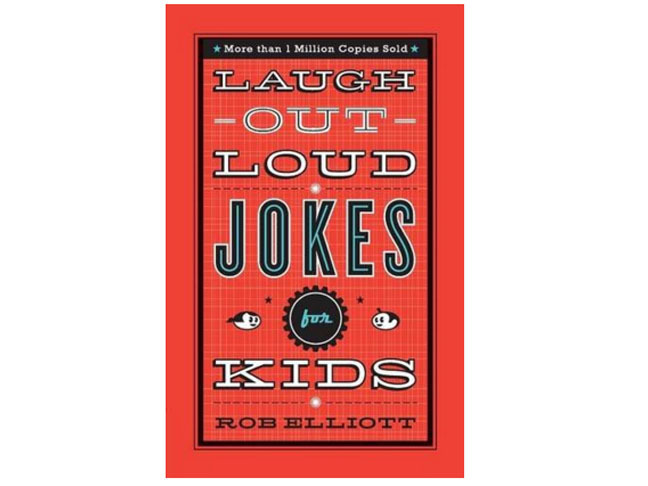 The hundreds of one-liners, knock knock jokes, and tongue twisters are perfect for the elementary school set. These jokes will entertain your 7-year-old for hours, and it’s a fun way to get them reading and sharing with friends, too!